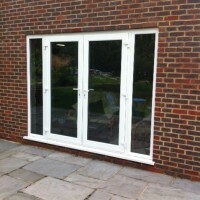 Choose Merton Windows and Doors to give your home in Putney or Clapham the makeover it deserves. 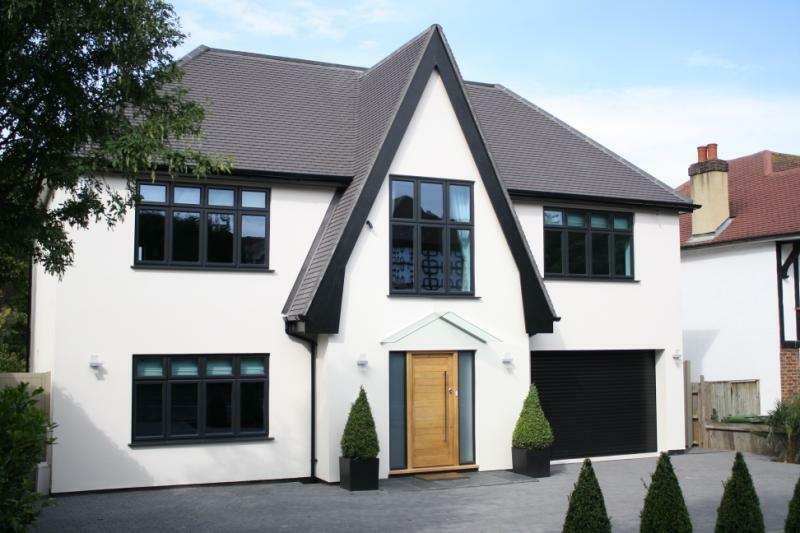 Choose Merton Windows and Doors to give your home in Putney or Clapham the makeover it deserves. 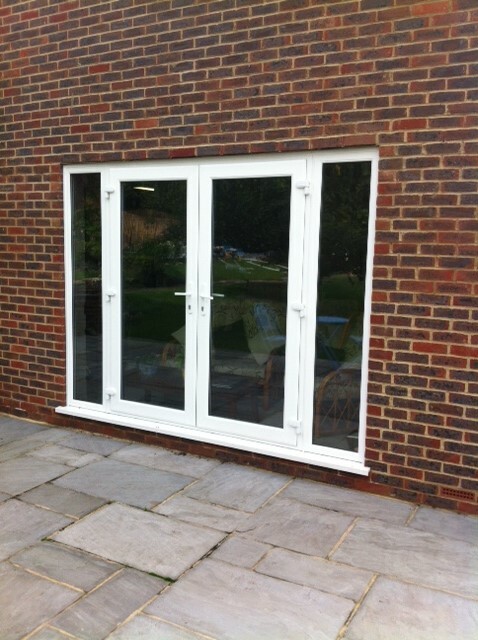 We are specialist suppliers and installers of all types of glazing products, including bifold doors, composite doors, front and back doors, patio sliding doors, French doors and porches, all fitted to the highest possible standards. We believe in excellent customer values, offering the best products available on the market, unbeatable quality on installation and affordable prices. If you’re not sure where to start or don’t know what type of doors would suit your property, then look no further. We work for domestic, commercial and industrial customers all over London and the South East and our friendly and expert team can guide you through the process every step of the way and will ensure you choose products you’ll love for years to come. We are a FENSA registered company and for added peace of mind we supply each installation with an insurance backed guarantee. We are also members of the Consumer Protection Association and Checkatrade.com. Our showroom features some of our fantastic products where you can view your doors before you buy. Why not drop by and see us? Alternatively, you can call us on 0208 542 2233 for more information. We also specialise in other glazing products, including aluminium windows, timber windows, uPVC windows, sash windows, triple glazing, conservatories and porches. Our stunning range of bifold doors or French and sliding patio doors combine elegance with access to your garden, terrace, patio or balcony. Bifold doors can open up your living, working or entertaining space and combine practical functionality with a stylish feature. They are energy efficient and a pleasure to use. Our French doors and sliding patio doors will enhance the flow of natural light into your property and allow for easy access into your home. As with all our products, they come in a huge choice of colours, styles and finishes to suit an array of properties and are designed with hi-tech locking systems for your ultimate safety and security. 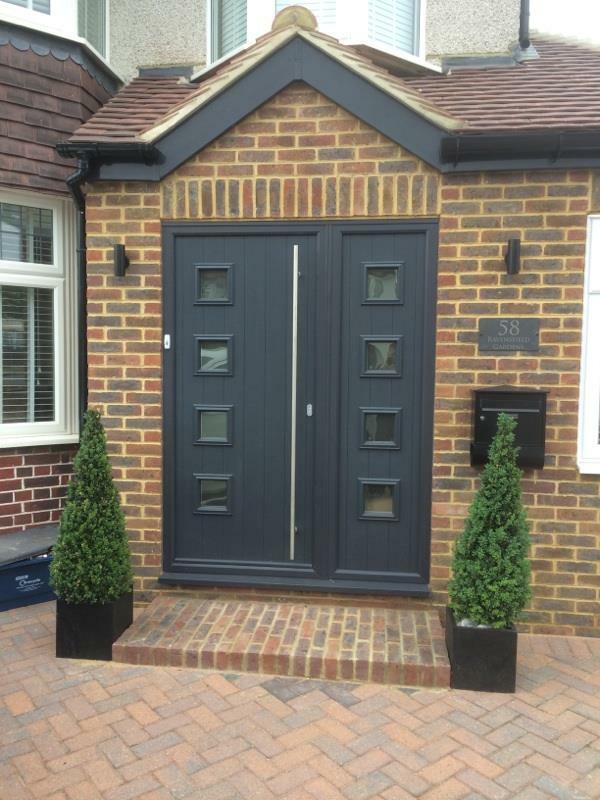 Your front door says a lot about you and your home so why not make a fabulous first impression with a high quality front door from Merton Windows and Doors? 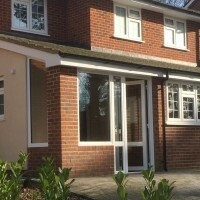 We offer a range of options in materials including uPVC, timber and composite doors, designed to bring the best materials together for durability and style. We also fit back doors and can advise on the best choice for your lifestyle, while also taking into account the appearance of your home. 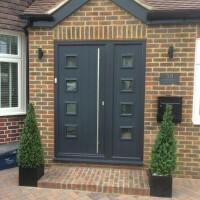 For more information or a free, no-obligation quote for any doors, call us on 0208 542 2233, email [email protected] or fill out an online contact form. Whatever your glazing or home improvement wishes, call us and we will be able to help. We are always happy to help with any queries.